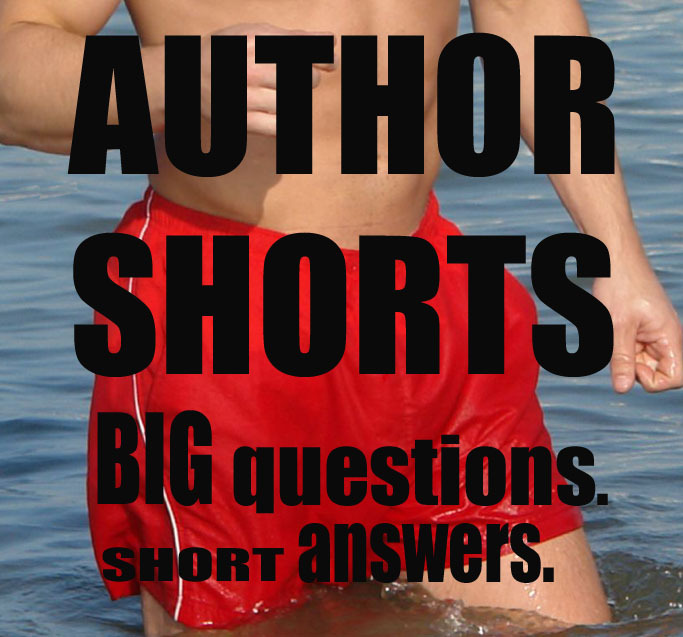 I’ve asked a variety of authors— from horror to romance to comedy to non-fiction—to answer a few questions that I pose. Of course, I love a twist. All answers had to be no more than two sentences. Brevity presents a greater challenge. For me the process was delightful as well as insightful. I love that authors can express our personalities and style in so few words. Just check out the varied responses to the first question! The fifth question: Do you look at photos or imagine someone in particular when you describe a character? Adrian W. Lilly is the author of The Runes Trilogy, The Devil You Know, and Red Haze.